Swimming laps is such a beneficial form of exercise. It provides you with cardio and strength training while avoiding the stress that your joints can experience when you exercise on land. We offer our members morning, mid-day, and evening opportunities to swim laps in our Don M. Smith Branch indoor pool. We have kickboards available to assist in your exercise experience. Lap swim is included in your Y membership. Mon & Wed: 6:00 – 7:55 A.M.
Monday Only: 7:45 – 8:45 P.M.
Tues & Thurs: 6:45 – 9:55 A.M.
Friday: 5:00 – 7:55 A.M.
Saturday: 10:30 – 11:55 A.M.
NOTICE: Infant Survival Swimming will be using one lane in the pool on Monday, Tuesday & Thursday from 8:00 – 10:00 A.M.
1. Participants must be at least 12 years old to participate in our adult aquatics programs such as lap swim and water aerobics. Youth ages 12-14 years must be directly supervised by a parent or chaperone during the adult aquatics programs. 2. Lap swim participants must make continuous forward movement up and down the lane during lap swim. Select Monday nights in June and July are Family Nights at the Bradford Branch. Come enjoy games designed fr the entire family. Goodies from the concession stand will be available. August 5 -Back to School Bash! The Y takes pride in providing you with a safe and fun place to enjoy time in the pool with your family and friends. We offer free swim times year-round in our Don M. Smith Branch indoor pool. During the summer take the opportunity to soak up some relaxation and fun at the two Bradford Branch and one Don M. Smith Branch outdoor pools. Our pools are staffed with highly-trained lifeguards at all times. They will work hard to make sure you have a great experience while keeping you safe. Free swim is included in your Y membership. Days & Times: Monday 7:00 – 7:40 P.M.
Tuesdays & Thursdays 12:00 – 12:55 P.M.
Saturdays 12:00 – 2:45 P.M. 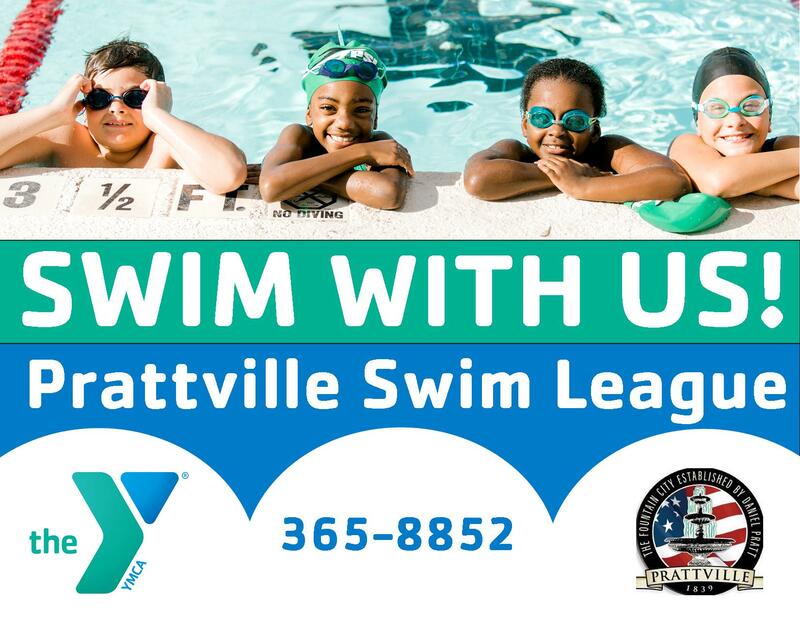 Outdoor Pool Saturday 10:00 A.M. – 2:45 P.M.
May 11 Saturday 12:00 P.M. – 5:00 P.M.
May 18 & 25 Saturday 10:00 A.M. – 7:30 P.M.
May 25 – Aug 5 Mon – Fri 10:30 A.M. – 7:30 P.M.
Saturday 10:00 A.M. – 7:30 P.M.
Sunday 1:30 – 4:30 P.M. Infant Aquatics has developed a proven technique that teaches infants as young as 6 months old to “float and breathe,” regardless of the water’s depth, for an indefinite amount of time. This is more than your average swim lessons, these techniques are lifesaving. Not only will the child be more confident in the water, it gives parents and caretakers peace of mind knowing that if an accident does occur, their child has the skills to save themselves. For more information or to register, contact Jeffrey Nichols at 375-2023 or jcn4@charter.net. The Y, the State of Alabama Marine Police, and the Autauga County Board of Education have partnered together to provide a week-long water safety class to every second grader in Autauga County. These children learn the basics of being safe in and around the water through classroom instruction and in water activities. Call 358-9622 for more information. Mon & Wed: 11:25 – 11:55 A.M.
Tues & Thurs: 5:30 – 6:00 P.M. The Y’s Preschool Group swim lesson program is a developmental program for children ages 3-5 years old that consists of four skill levels of Pike, Eel, Ray, and Starfish. Your child will learn personal safety, stroke development, water games, personal growth, and rescue skills. Preschool swim lessons are offered year-round. Children who are not potty trained must have an adult present during the entire class. Mon & Wed: 10:50 – 11:20 A.M. & 4:50 – 5:20 P.M.
11:30 A.M. – 12:00 P.M. & 6:30 – 7:00 P.M.
Mon – Thurs: 8:20 – 8:50 A.M. & 9:00 – 9:30 A.M.
Sign up for 3 sessions, get the 4th FREE! The Y’s Youth Group swim lessons program is a developmental program that consists of five skill levels of Polliwog, Guppy, Minnow, Fish, and Flying Fish. 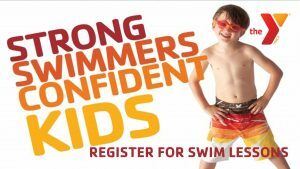 Your child will learn personal safety, stroke development, water games, personal growth, and rescue skills. Youth swim lessons are offered year-round. Mon & Wed: 10:05 – 10:35 A.M. ~ 5:30 – 6:00 P.M.
Tues & Thurs: 10:55 – 11:25 A.M. ~ 6:00 – 6:30 P.M.
Mon – Thurs: 8:20 – 8:50 A.M. ~ 9:00 – 9:30 A.M.
Sign up for 3 sessions and get the 4th FREE! Our adult swim lessons are designed to increase your comfort level in the water as a swimmer. Our adult swim lessons meet you where you are in your swimming level and teach you from there. We offer adult swim lessons year-round in our Don M. Smith Branch indoor pool. Please visit the Don M. Smith Branch Member Services’ Desk for more information or to register. NOTICE: Infant Survival Swimming will be using one lane in the pool on Monday, Tuesday and Thursday from 8:00 – 10:00 A.M.
Our Pre-Masters Training Program is a great way to learn the correct stroke mechanics, build endurance, and prepare yourself to participate on the Master’s Swim Team. The Y’s Masters Swim Program is designed for those swimmers ages 18 and up. This program provides you coach directed practices and Masters-only lap swim times. For more information regarding the program and registration, contact 365-8852. For more information regarding this program, call 365-8852. Short Course Swim Team: Our PSL short course swim team is a YMCA and USA swimming team. 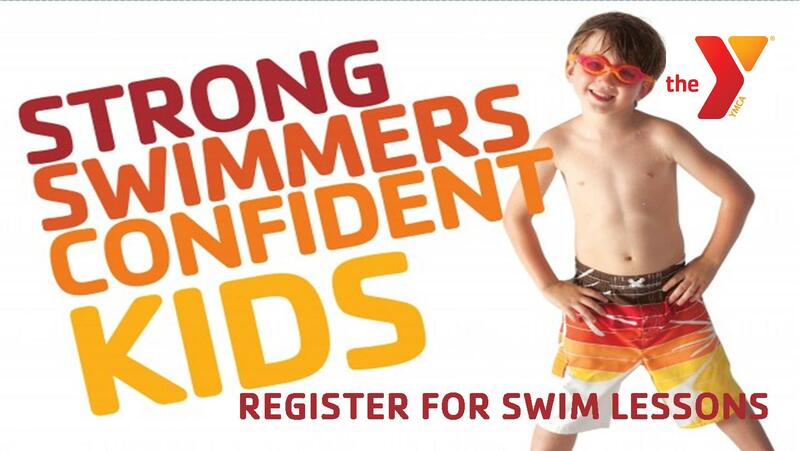 Registration for the short course swim season begins in August. For more information, contact the Don M. Smith Member Services Desk at 365-8852. Time: 7:45 – 8:45 P.M.
We understand that quality of life can so often be affected for those individuals that experience the pain of arthritis. Our Arthritic Exercise class was developed by the Y and the Arthritic Foundation. The Y’s Arthritic Exercise class is a series of water exercises, which has the potential to decrease your pain and/or stiffness and improve and maintain your joint flexibility. You do not have to be able to swim to benefit from this program. Arthritic Exercise is included in your Y membership. Times: 9:00 – 9:55 A.M. or 11:00 – 11:55 A.M.
Notice: During 9:00 class, SwimPrep will be using a portion of the pool. 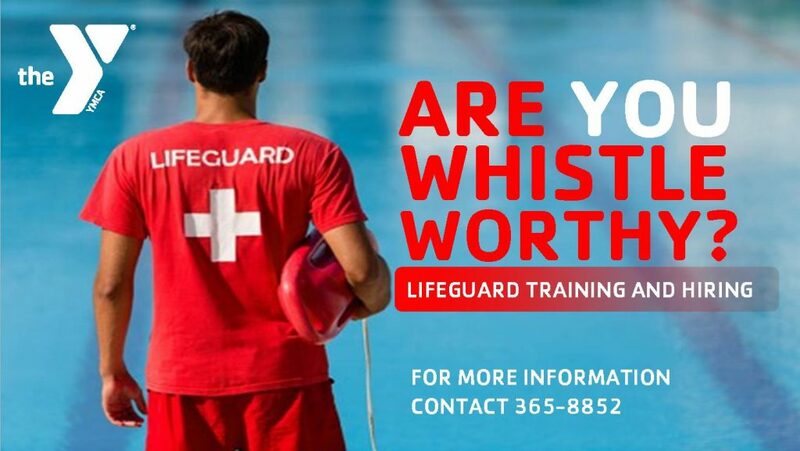 Being a lifeguard helps you to develop leadership and discipline skills that will help you later in life. Along with these benefits are also responsibilities. You are responsible for the safety of the swimmers as well as rescuing and performing life-saving techniques if a swimmer gets into trouble. The Y is the best place to receive this training. Session 1: March 25 – 29 from 9:00 A.M. – 4:00 P.M. Session 2: April 8 – 12 from 5:00 – 9:00 P.M. Session 3: April 29 – May 3 from 5:00 – 9:00 P.M. Prerequisite: Must pass Lifeguard Class Prerequisite Test prior to signing up for a session.